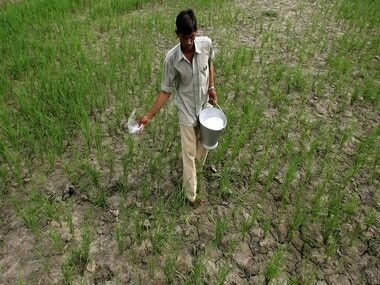 The domestic suppliers have already been advised to supply the urea, highly subsidised fertiliser, according to the allocated supply plan for December, it said. 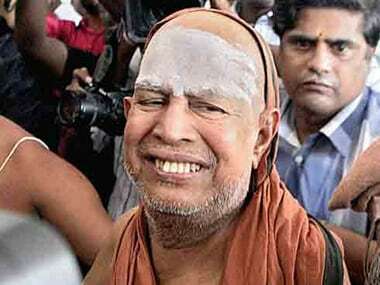 The final rituals for burying the mortal remains of Jayendra Saraswathi in the premises of the Kanchi Sankara Mutt began on Thursday morning in the presence of some of his family members. 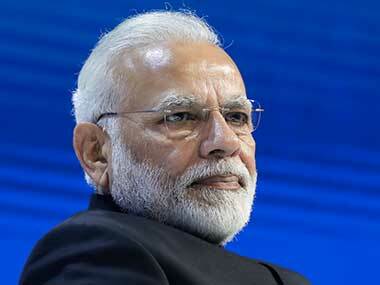 Prime Minister Narendra Modi said on Monday saints and seers have always served the Indian society and made a positive difference to it. 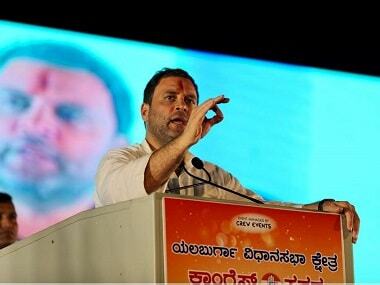 Rahul Gandhi said while the Congress' Siddaramaiah government had a scam-free rule, the BJP had broken "world records" in graft in Karnataka. 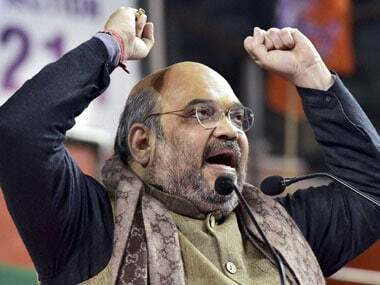 On the second day of his three-day visit to Karnataka ahead of the 2018 Assembly polls, BJP President Amit Shah on Sunday visited Adichunchanagiri Mutt, which is highly regarded by the dominant Vokkaliga community in the state. 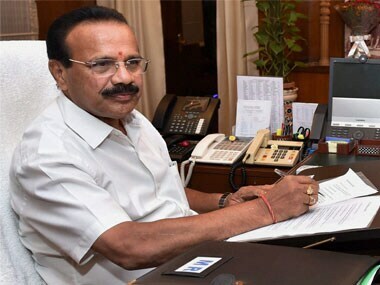 The Karnataka government, which is under fire for considering a flag for the state, on Wednesday said the issue of whether a state could have its own flag was a "grey area"
Gowda's brother DV Bhaskar Gowda passed away after a brief illness on Tuesday and the hospital administration declined accept the payment in old currency notes. 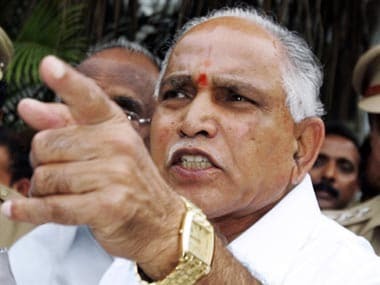 Since 20111 around half-a-dozen cases of alleged corruption cases were filed against Yeddyurappa but he has subsequently been acquitted in all the cases. 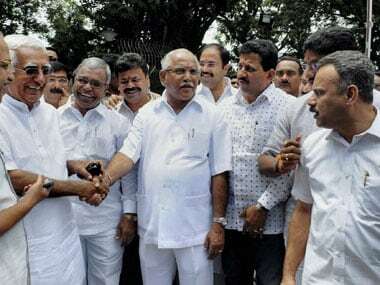 At the stroke of 11 am on Wednesday, BS Yeddyurappa followed his two sons — Raghavendra and Vijayendra and son-in-law Sohan Kumar into court hall number 4 at the CBI special court in Bengaluru.